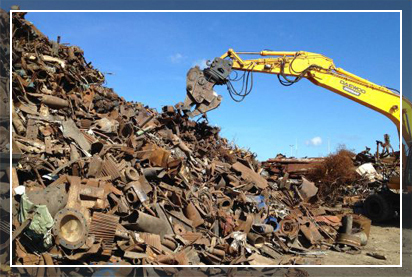 We are International Traders in Industrial Raw materials and commodities and specialise in Metals and ferrous & non-ferrous Recyclable Scrap. 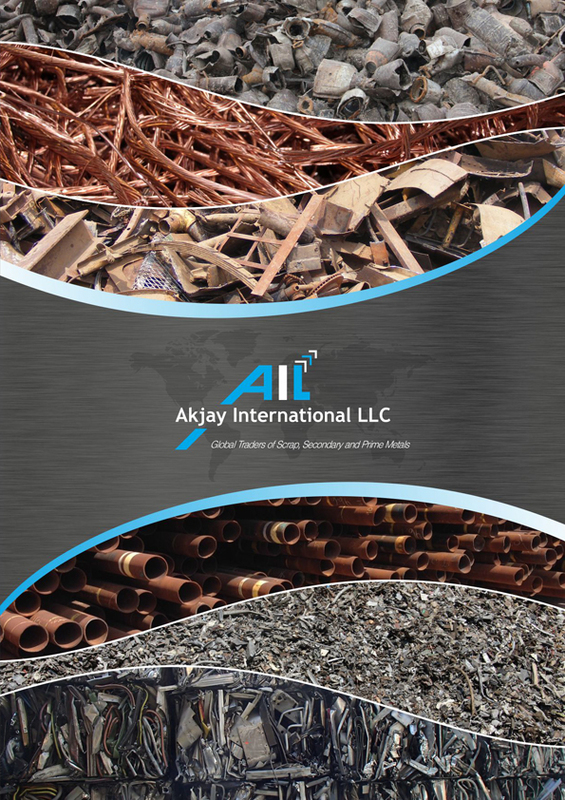 Akjay International LLC., founded in 2005 is one of the fast growing enterprises in the field of International Trade. Through our vision, hard work and commitment to customer satisfaction we have been successful in establishing ourselves as one of the most trusted name in the field of international trading and sourcing. Our experienced team handles not just the dock facilities and negotiations or export facilities but the loading of vessels /containers, insurance, transport and payment. They can advise on any aspect of trading. To be the leader and global player in the trading of commodities and raw materials worldwide. Timely delivery and export services. Ability to develop new businesses and enter new markets.